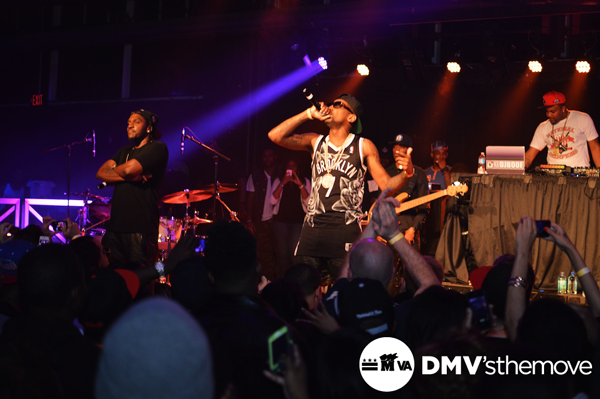 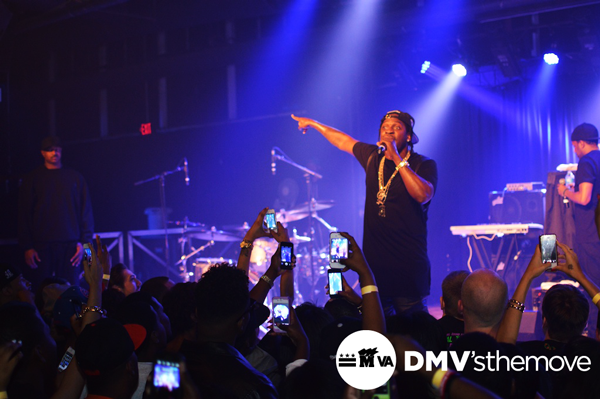 DMVsTheMove hit up Baltimore in a live concert with G.O.O.D Music's own Pusha T & Def Jam recording artist Fabolous in their "Life Is So Exciting" tour. 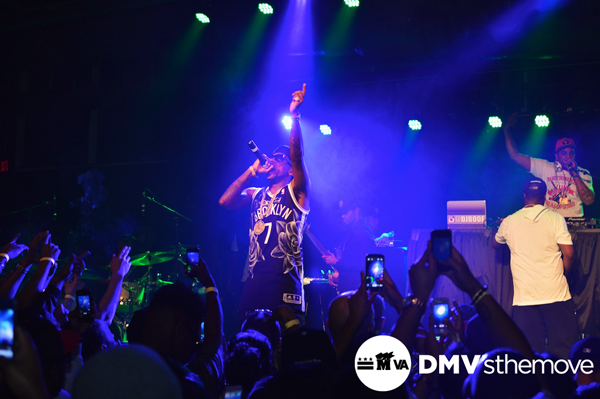 In the video Fabolous performed "We Ge High", "Life Is So Exciting" featuring Pusha T.
Pusha T performed hits "Exodus" & my favorite dancehall & reggae influenced single "Blocka"
In the words of #DMVsTheMove team words "whether you missed or want to relive it" check out the videos and photos below and comment below. 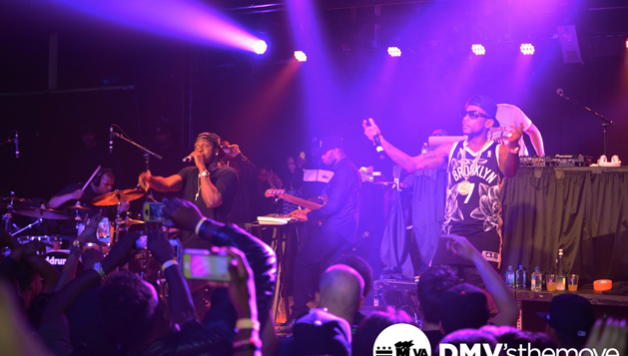 Click Read More To See Fabolous "We Get High" video Pusha T "Exodus"